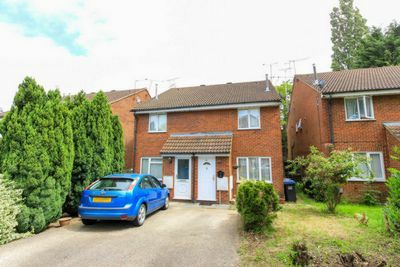 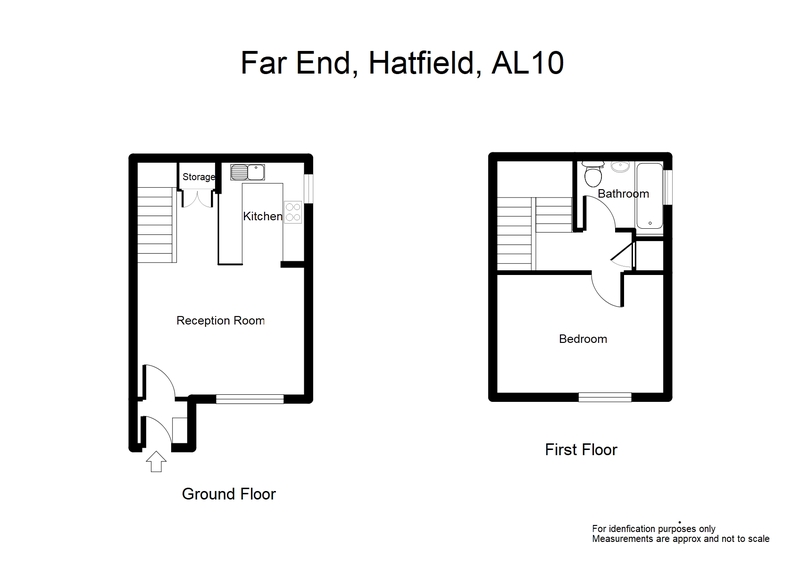 A modern cluster home situated towards the Southern edge of Hatfield in a cul-de-sac location with easy access to the A1000, A1(M), Hatfield Leisure Centre and Countryside. 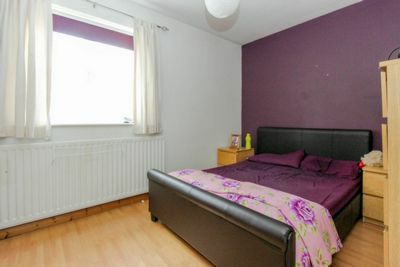 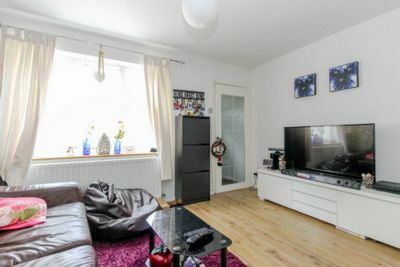 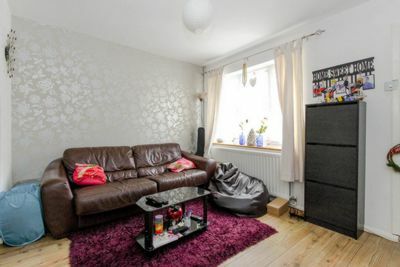 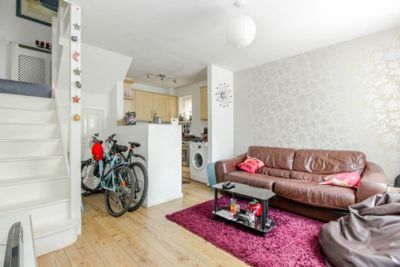 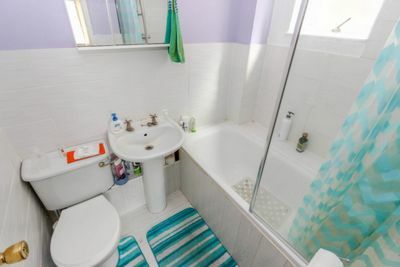 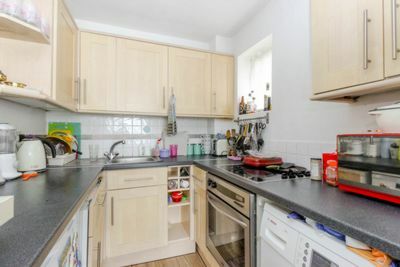 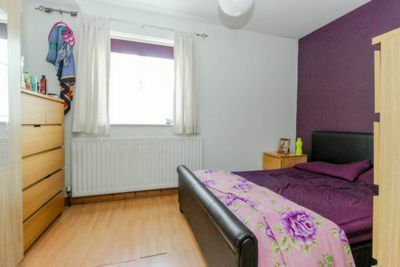 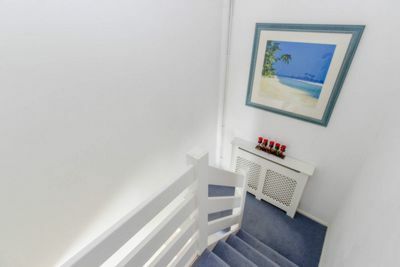 The accommodation comprises of entrance hall, open plan living room/refitted kitchen with built in hob and oven, first floor landing, double bedroom and a refitted bathroom with shower over the bath. 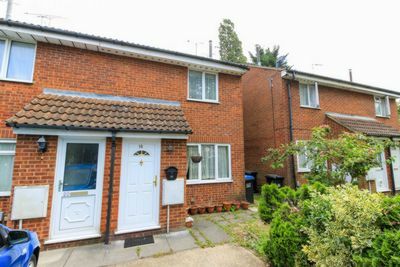 The property also has the benefit of having replacement double glazed doors and windows installed as well as gas central heating to radiators via a combi boiler. 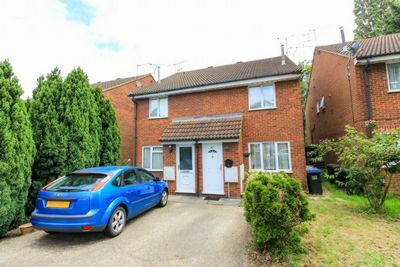 Exterior features include front and side gardens and own drive to front for one/two cars.